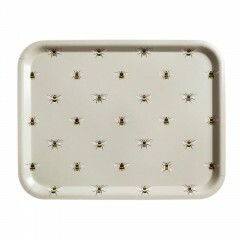 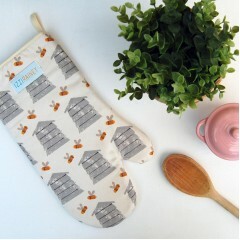 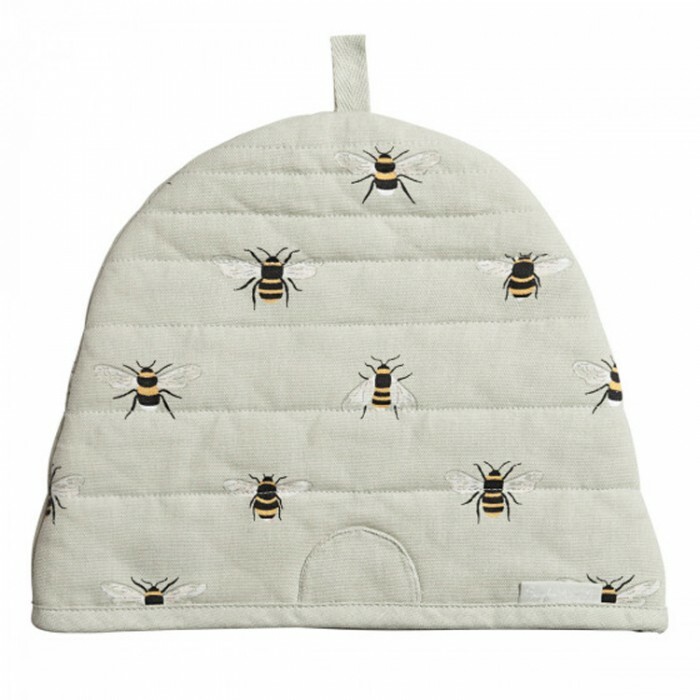 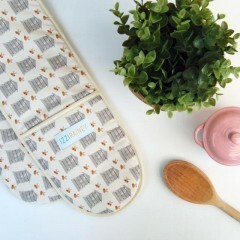 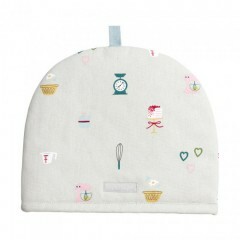 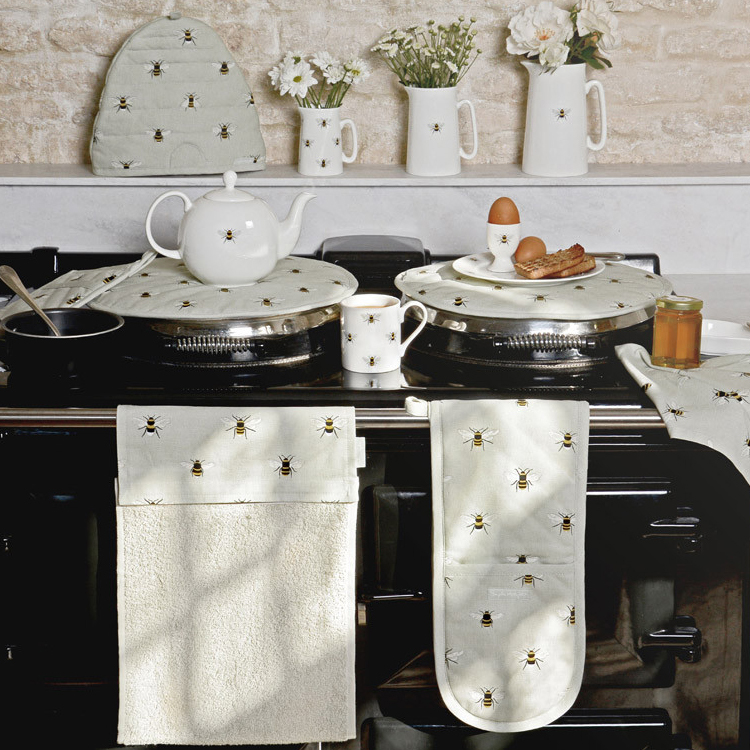 An adorable tea cosy in Sophie Allport's lovely beehive design. 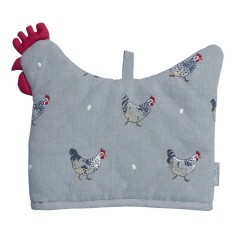 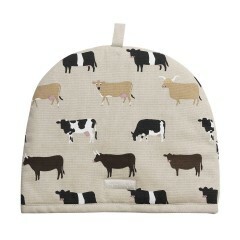 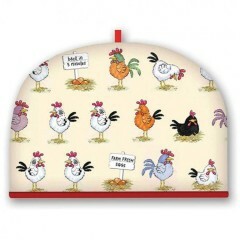 This cute quirky tea cosy is lined with terry towelling, and wadded with polyester to keep your teapot nice and warm. 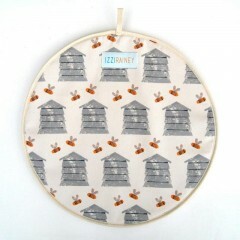 There is also a handy loop so you can hang it up in your kitchen.